Looking for a vape shop in CT? 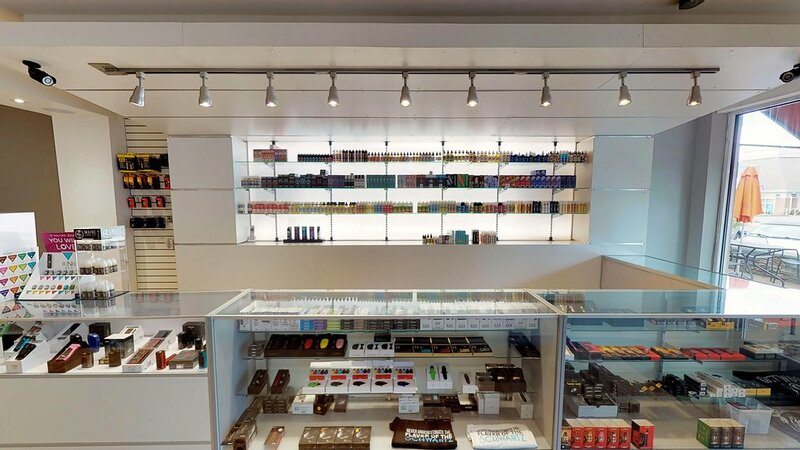 Visit one of our three vape shops located in Newington CT, East Hartford CT and Bristol CT. We're fully stocked on all the latest eliquids and vape products you desire. Connecticut is a smaller state but it's well known for being the home of several world famous vape stores. Draco Vapory is the premier CT ecig and vape store, offering a huge selection vapor products, eliquids, and accessories. 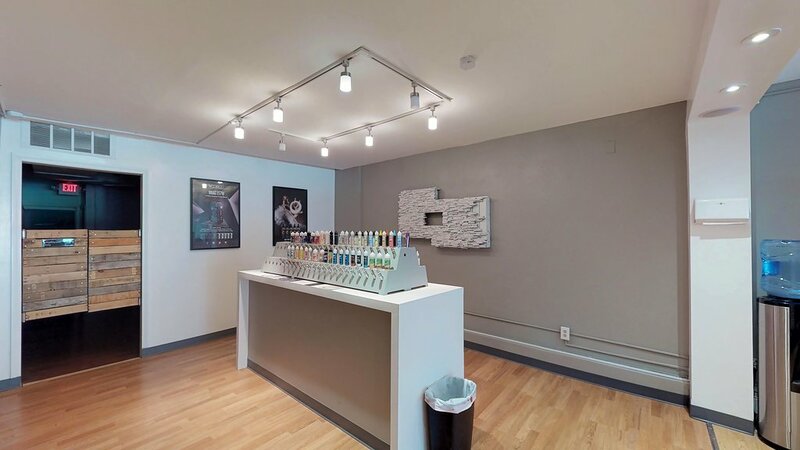 With locations in Bristol, East Hartford and Newington, we're in the right place to serve any local vaper. You can find the vape store nearest you by viewing the maps below. Our stores are open 10am-8pm Mon-Sat, 12pm-7pm on Sunday. Call us or stop by to want to check out some of the latest vape products on the market!